On November 17, 2014 Meaghan and I left Oklahoma on a flight to Moscow . Our flight left at 5:00 a.m and arrived in Moscow the next day. We wanted to expand our education by learning more about Russia. 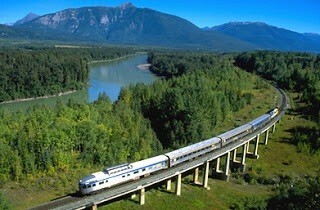 We took the Trans-Siberian railroad to Siberia. We wanted to go with each other because we both wanted to learn more about Russia. We saw many interesting people and landforms, our personal favorite was when we went to the Baikal lake in south-east Siberia which is north of the Mongolian border. 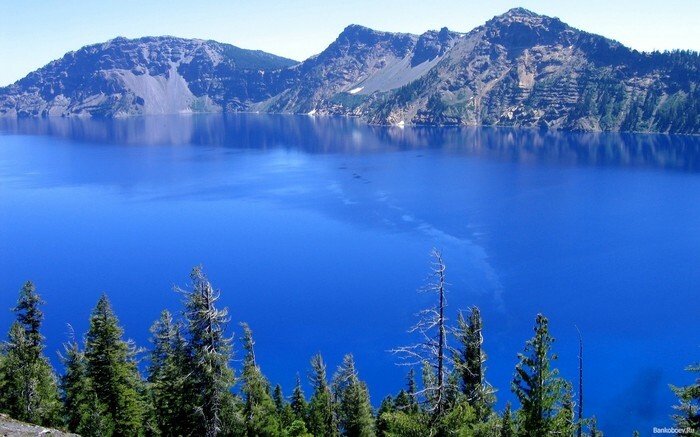 It Is the oldest and deepest fresh water lake in the world. Our next and to be the Ural Mountains. They separate the more European west Russia from the more Asian east Russia. 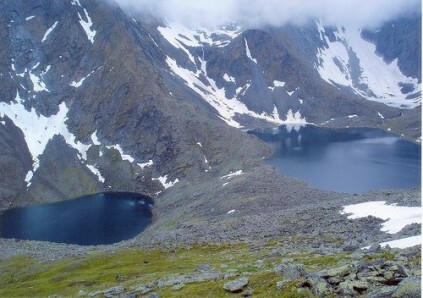 The highest elevation in the Ural Mountains is 6,214 ft high. The people call it Mount Narodnaya.